Series: Family: Is It Possible? 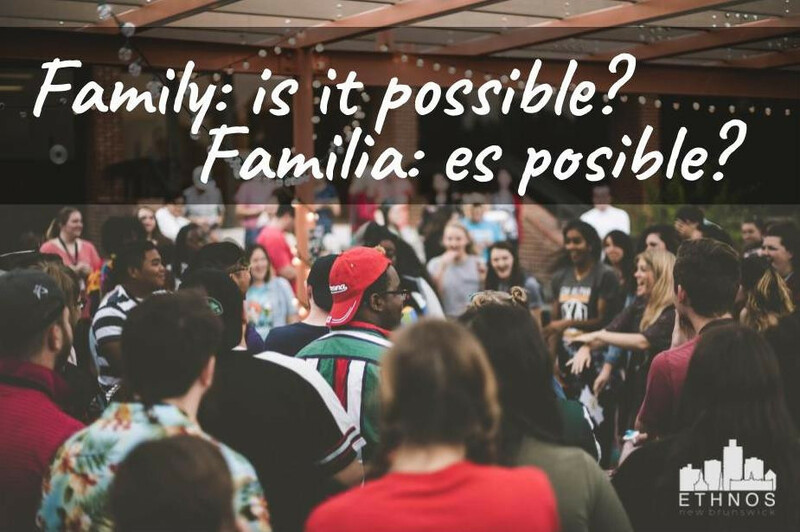 This is part four of our series: Family: Is It Possible? DNA - What Defines Us?